We recently heard some more information on Google Glass 2, the device is apparently designed for business and will launch as the Enterprise Edition. Google Glass 2 will come with a large prism display and will feature an Intel Atom processor and improved battery life over the first generation device. According to a recent report, Google Glass 2 will be water resistant and more rugged than the current version and one of the major new design changes is that it will be foldable like a normal pair of glasses. 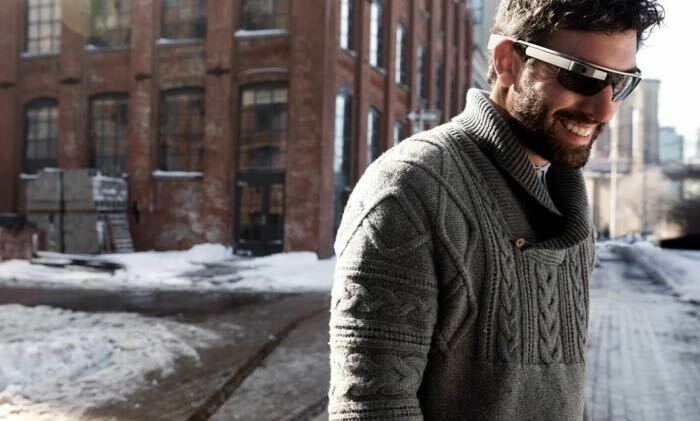 The device will apparently look similar to the Google Glass Explorer Edition, although the device will be more rugged, it is specifically designed for the workplace, rather than as a consumer device. As yet there are no details on when Google will launch their new Glass device, as soon as we get some more details, we will let you guys know.